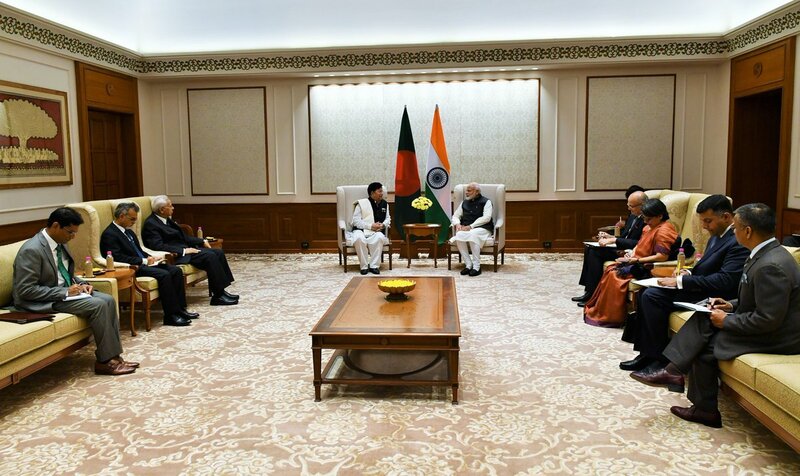 Prime Minister Narendra Modi today reaffirmed India's commitment to work with Bangladesh to build on the upward trajectory witnessed in bilateral ties in the last few years. New Delhi: Prime Minister Narendra Modi today reaffirmed India's commitment to work with Bangladesh to build on the upward trajectory witnessed in bilateral ties in the last few years. This assurance was given by the Prime Minister when Bangladesh Foreign Affairs Minister AK Abdul Momen, who is on a three-day visit to India, called on him here. Modi said that India-Bangladesh relations have been on an upward trajectory in the last few years, according to a release by the Prime Minister's Office. He also reaffirmed India’s commitment to work with Bangladesh to build on this momentum during the new term in office of Prime Minister Sheikh Hasina. 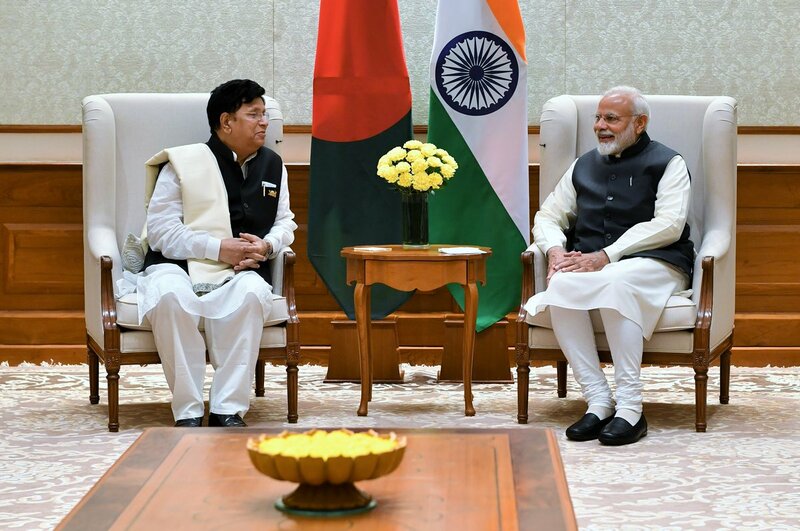 Modi congratulated Momen on his appointment as the Foreign Minister and appreciated his gesture of selecting India as the destination for his first foreign visit. Bangladesh is expected to seek India's support for an early resolution to the Rohingya crisis. 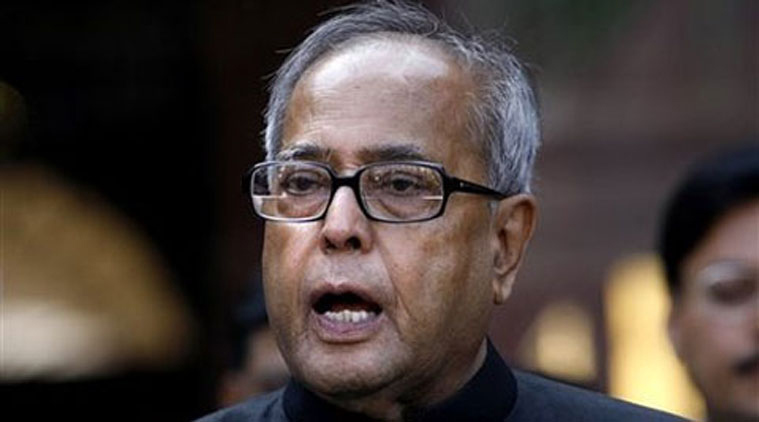 Momen will attend the fifth India-Bangladesh Joint Consultative Commission (JCC) on Friday. The last JCC meet, held in October 2017 in Dhaka, was attended by External Affairs Minister Sushma Swaraj.